In this four-volume series, you’ll watch Dr. Linehan in unscripted role-play sessions. These sessions include the elements that need to be covered in the pre-treatment stage of DBT: orienting the client to treatment, introducing BPD diagnosis and biosocial theory, and getting a commitment to participate in treatment and decrease dysfunctional behaviors. 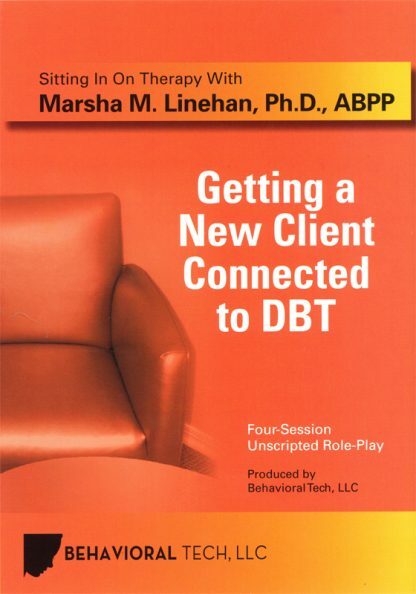 This video series is the first in our Sitting in on Therapy with Marsha M. Linehan, PhD, ABPP. For each session you will receive a video that is accompanied by a study guide which includes: the profile of the client “Kelly”, transcripts of the role play with expert commentary that is time indexed to the video and strategy, team exercises, and handouts. This is an excellent tool to use within your team to see how Marsha maneuvers through the difficult yet extremely important steps of setting up a therapeutic relationship with a client. Kelly is a 35 year old chronically suicidal woman with Borderline Personality Disorder (BPD) and a history of multiple hospitalizations. When emotionally dysregulated, she often cuts herself with a box knife. 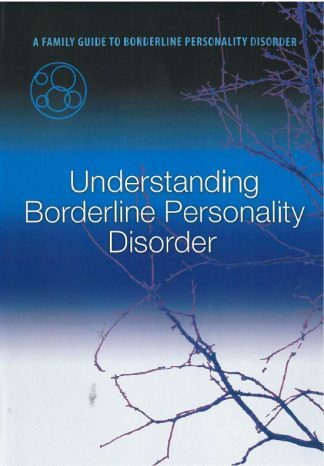 She was recently diagnosed with BPD by her psychiatrist who also referred her to the DBT program. Kelly is upset about both the diagnosis and having to participate in yet another treatment, when all she really wants is medication for her depression. Any mention of continuing education (CE) credits in this video refer to the webcast series only. 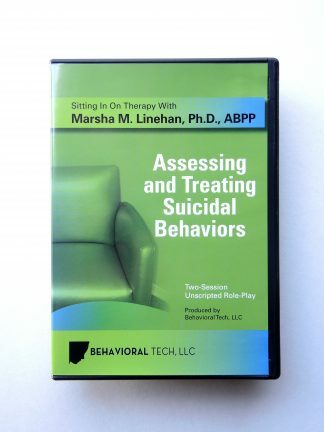 Behavioral Tech, LLC cannot offer CE credit for this DVD.